Corum has just informed us that they will not be attending Baselworld 2019, adding to the growing list of companies departing the embattled watch show. In its heyday, Corum used to exhibit at the very prominent front booth in Hall 1 (to your left as you enter Baselworld). 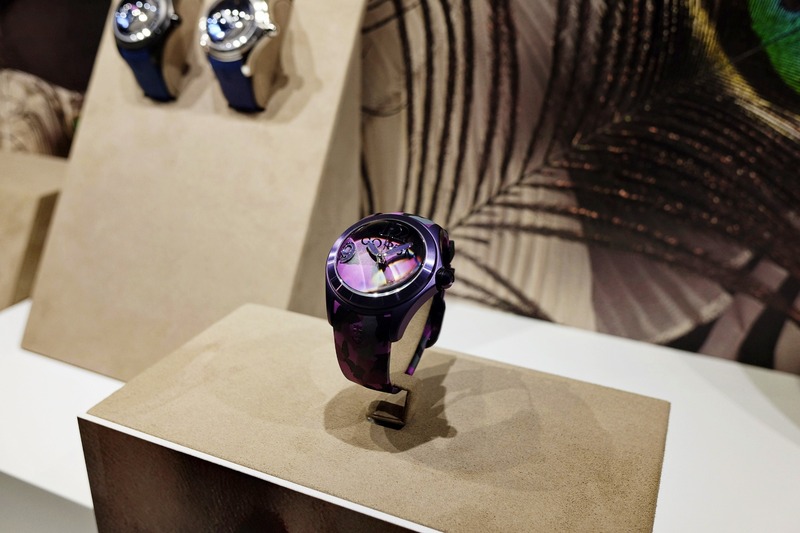 However, Corum was acquired by Haldian Holdings Limited of China in 2013 and eventually moved to a position at the very back of Hall 1. Regardless of whether they were at the front or back, they paid in the million dollars plus range every year. Corum likely decided that with so many companies leaving, and the show’s future in peril, that it was time to remove one of their largest annual marketing expenses. For a company of Corum’s size, reducing this massive expense (whether they reallocate all of it or not) will surely make a significant impact on their annual performance, assuming they don’t lose tons of sales from not attending. After 62 years of attendance, this is the end of a major chapter. The La Chaux-de-Fonds brand would now like to concentrate on its clients and watch enthusiasts. To that end, the 2019 and 2020 strategy is to organize more intimate and well-targeted events across three continents,” according to Corum.